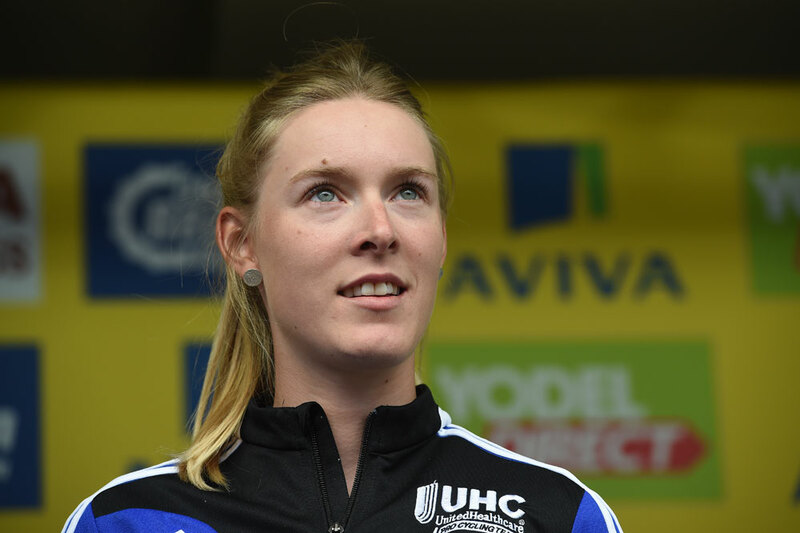 The teams and riders taking part in the 2015 Aviva Women’s Tour were presented to crowds of spectators at the official team presentation on Tuesday evening in Bury St Edmunds, Suffolk. 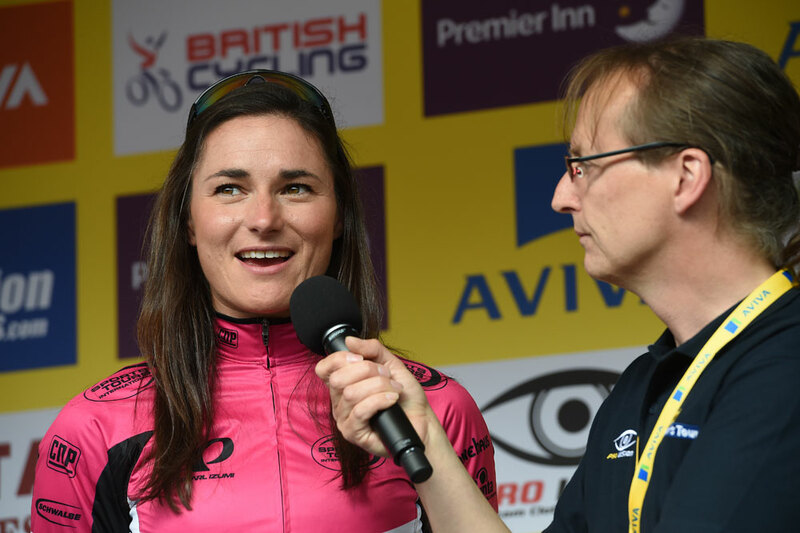 Stage one of the second running of the Women’s Tour kicks off today (Wednesday), with the riders tackling a flat route from Bury St Edmunds to Aldeburgh which is widely expected to end in a bunch sprint. Home hopes in the race will be firmly pinned on current UCI Women’s World Cup leader Lizzie Armitstead (Boels-Dolmans), more so given the absence of last year’s overall winner Marianne Vos (Rabo-Liv), who has been forced to sit out the race due to persistent injury. The world-class field of riders includes 10 national champions, with British road race champion Laura Trott part of the Matrix-Fitness line-up. British team Wiggle-Honda fields a strong line up that includes British Olympic team pursuit champion Dani King, Belgian champion Jolien D’hoore, Italian Elisa Longo Borghini and twice world champion Giorgia Bronzini. Having made an impression during the Matrix Fitness Grand Prix, the Pearl Izumi Sports Tours International squad will be looking to upset some of the more established international squads, with Dame Sarah Storey, Joanna Rowsell and Katie Archibald all taking part. World champion Pauline Ferrand-Prevot (Rabo-Liv) was among those due to start, but was a late withdrawal due to injury. The 2015 Aviva Women’s Tour runs from Wednesday, June 17, to Sunday, June 21. Daily television highlights will be broadcast on ITV4 each evening during the race.